Are you after some more information about rodent control? No one likes seeing a rodent in a commercial establishment, whether it’s in a restaurant, office or workshop – rodents are bad for business. If there was any pest that is associated with disease, dirtiness and just being plain gross it would be rodents. Rats and mice have a knack for spreading discomfort to anyone who lays eyes on them and in this day and age a negative online review can go a long way in hurting future business. If you’ve heard or seen any rodents in your workplace then it’s time to call in a professional and get those rodents gone before they chase away customers! Both rats and mice are notorious pests, known for breeding quickly and being responsible for spreading many dangerous diseases. When left untreated they can quickly develop into a very serious infestation which makes control much, much harder. 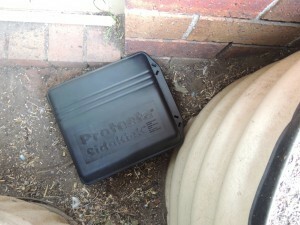 The main areas rodents are drawn to are the kitchen, living areas, and garbage collection areas where they can cause a wealth of problems for any Sydney resident or business owner. 2. Push key straight down as far as it can go. Make sure key is securely placed in lock. 4. 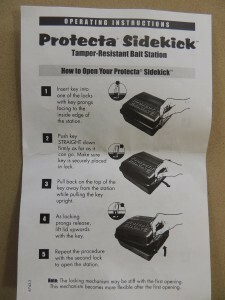 As locking prongs release, lift lid upwards with the key. 5. Repeat the procedure with the second lock to open the station. 2. 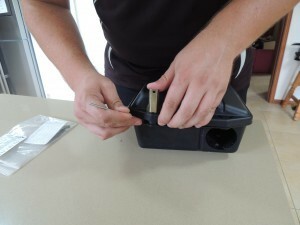 Place the bait onto the installed Bait Rod – this can be stacked toward the top of the rod. 3. 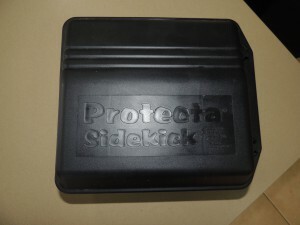 Close the lid of the Protecta Bait station securely – it will make a “click” sound when secured. NB: The locking mechanism may be stiff with the first opening. The mechanism becomes more flexible after the first opening. · Rats and miAce are known for causing substantial physical damage to a property. Rats and mice need to continuously gnaw on hard materials in order to keep their teeth at an appropriate length. This habitual gnawing can result in damage to structural components such as walls, door-frames, skirting boards and more. 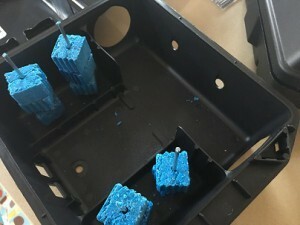 Other materials that can be damaged by gnawing include wires and cables, upholstery and similar materials, books, and even food containers. The result can be a building that is structurally unsound—or where fire risks are substantially increased. ·Rats and mice not only cause damage to a property, but they leave plenty of evidence of it, too. Rodent droppings, urine stains, unpleasant odours, and smear-marks are common in properties plagued by rodents. 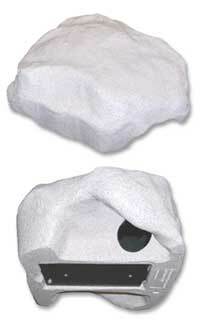 These have a negative effect on the overall ambiance of a property. ·Rodents have a reputation for spreading disease, and it’s one that’s well-deserved. Rodents are responsible for spreading more than 35 types of serious diseases worldwide. These diseases can be transmitted via several different means. Rodent urine and faeces may contaminate food, for example, and indirect contamination may occur from interactions with pets or insects infected by a rodent-carried disease. These bait stations can be set up indoors or outdoors and should ideally be placed in any high traffic area where rodents are often sighted. 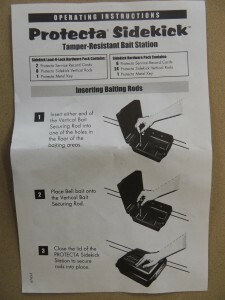 These can also be affixed to a floor or wall using a screw or nail through the hole on the base of the bait station, this can only be accessed when the station is unlocked which prevents anyone from tampering with the bait station. We’ve serviced hundreds of properties to help manage rodent problems and can confidently say that it is essential for any business owner to have a reliable rodent control system in place – whether this is in the form of frequent pest control treatments or a baiting system in itself. In the worst case scenario restaurants and businesses can be shut down and deemed “unliveable” if the problem is severe resulting not into in the cost of reparations but financial loss due to being closed down! One of the newer baiting stations has the semblance of a rock and as such it is unobtrusive and doesn’t advertise the fact that there might be rodents on a property! These baits can also be bolted, screwed, or glued down. 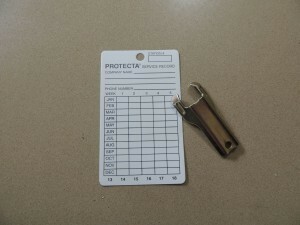 They come with a handy service log sticker and require a unique key to open – great for any properties that have children or pets that might disturb the rodent baits. Contact us if you’d like to discuss further treatment options. 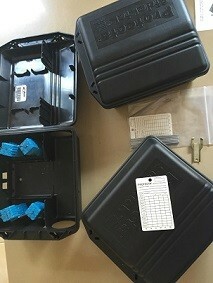 Most traps or pellets are great at killing off a few rodents but to get rid of an infestation or proof a property against infestation you need to get a property rodent management system in place. A1 Pest Control has over 3 DECADES of experience in successfully controlling rodent infestations and making sure that they don’t come back! 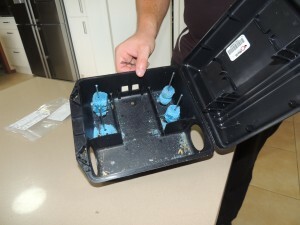 Call us today on 0417 251 911 for a competitive quote or to book us in and get rid of those vermin! Free spider chart and pest games for the kids!
" We first used A1 Pest Control a few years ago when we noticed a few termites under a wine barrel in the rear yard of our home. 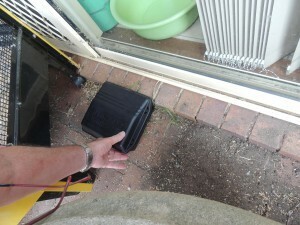 We asked A1 Pest Control Sydney to pay us a visit to have a thorough termite inspection of our home. Bruce and his crew were on time, and very well presented. They explained of how they would get rid of the termite infestation using a low toxic method and how their Thermal cameras worked. It worked very well and now we can sleep at night !
" We have been using Bruce from A1 Pest Control for over 4 years now. We bought our new house in the Hills Area, and moved in. Our neighbours had problem with rodents and spiders so they were using A1 next door. I asked them if they could come over and treat our house too, as I didn't want to chase pests around our home. The service was not only effective, but carried out without any smelly fumes that we had experienced in our last house. They solved problem next door and I haven't seen a bug since." "A1 pest control exterminators were great! I'm very happy to say that they solved a bed bug problem that I had after we had visitors from overseas visit us. I would recommend A1 Pest Control to anyone needing a safe and effective treatment of bed bugs"